Dr Jengo's World: The 7th Kombatant for Mortal Kombat X has been revealed! 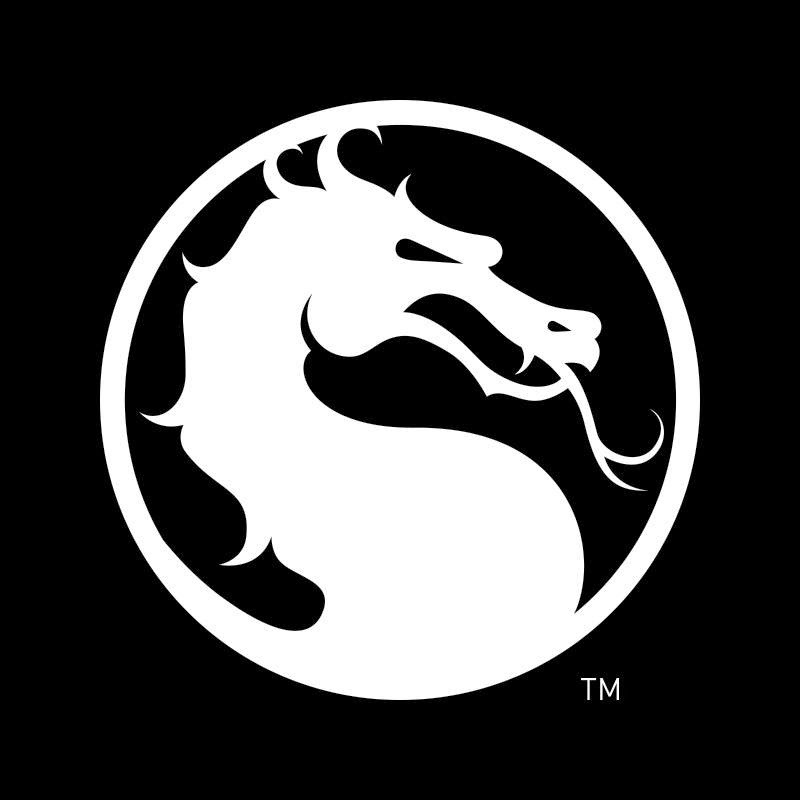 The 7th Kombatant for Mortal Kombat X has been revealed! It's Raiden! No surprise here.. Raiden is the main focus to the story in Mortal Kombat 9 and it's expected for it to continue in MKX.. Check out his Gameplay here.. I never really liked him as a character but his moves are damn cool in this trailer. 3 different fighting styles like the rest and based on the trailer, I'm liking the Displacer Raiden.. Teleporting to counter the opponent and taking them by surprise from the back.. Sounds cool! Fatality is pretty gruesome too! Also noticing that Kotal Kahn does have moves similar to Shao Kahn even though the former is much more agile. It will be interesting to see how they are related.. if they are.. So that's 7 out of 24 Kharacters revealed.. Can't wait to see the rest!